ONE AMAZING STORY. TWO DIFFERENT ENDINGS. 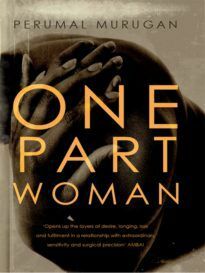 At the end of Perumal Murugan's trailblazing novel One Part Woman, readers are left on a cliffhanger as Kali and Ponna's intense love for each other is torn to shreds. What is going to happen next to this beloved couple? 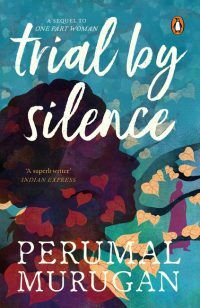 In A Lonely Harvest-one of two inventive sequels that pick up the story right where One Part Woman ends-Ponna returns from the temple festival to find that Kali has killed himself in despair. 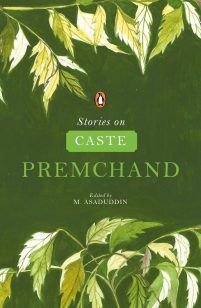 Devastated that he would punish her so cruelly, but constantly haunted by memories of the happiness she once shared with Kali, Ponna must now learn to face the world alone. 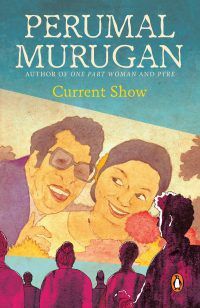 With poignancy and compassion, Murugan weaves a powerful tale of female solidarity and second chances. 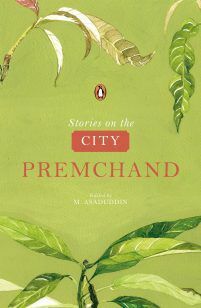 Perumal Murugan is the star of contemporary Tamil literature. 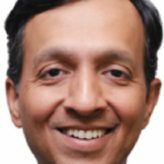 An award-winning writer, poet and scholar, he has garnered both critical acclaim and commercial success for his vast array of work. 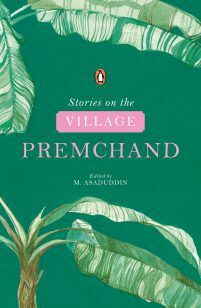 Some of his novels have been translated into English to immense acclaim, including Seasons of the Palm, which was shortlisted for the Kiriyama Prize in 2005, and One Part Woman, his best-known work, which was shortlisted for the Crossword Award and won the prestigious ILF Samanvay Bhasha Samman in 2015. 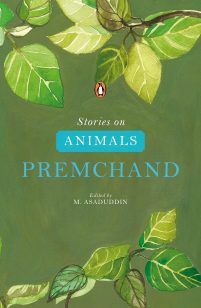 Aniruddhan Vasudevan is a performer, writer, translator and PhD student in anthropology at the University of Texas, Austin. 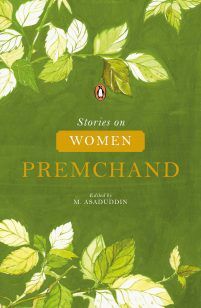 His much-lauded translation of Perumal Murugan's One Part Woman has become an award-winning bestseller. 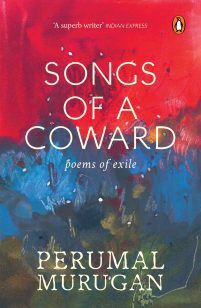 He has also translated other works by Perumal Murugan to wide acclaim, including Pyre and Songs of a Coward: Poems of Exile.